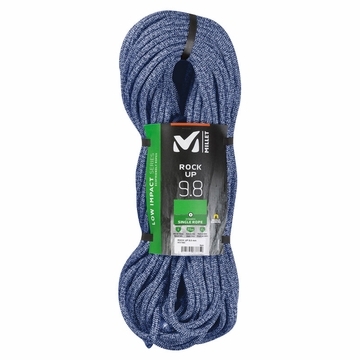 Millet's Rock Up Climbing Rope is ideal whether you're a beginner at the gym or an ever-projecting sport climber at the crag. 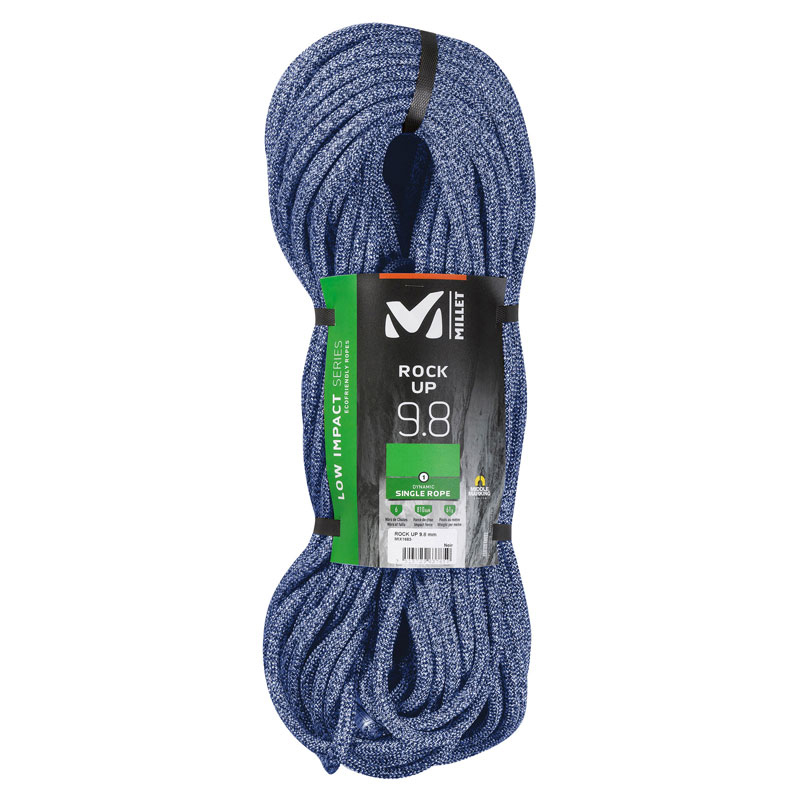 A 9.8mm diameter bulks this rope up for long-lasting durability, with a high fall rating to back it up, and it provides easier handling when you're learning how to belay properly. Millet's proprietary Low Impact program eliminates various production stages like finishes and temperature rises to help this rope give you a softer catch and achieve an environmental-friendly status. The Rock Up has a marker right in the middle for faster rappels.